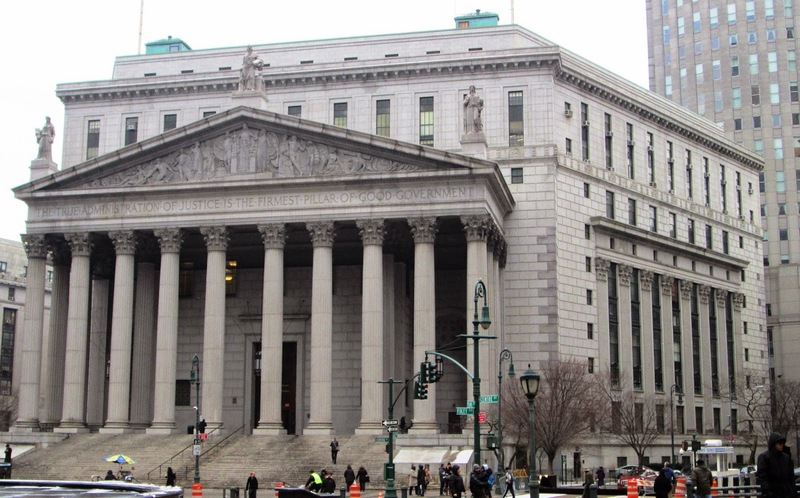 Judge Kimba Wood of the United States District Court for the Southern District of New York ruled on UFC® and other Plaintiffs’ claim that New York’s mixed martial arts (MMA) law is so vaguely written that reasonable people could not understand what it prohibited. The Court’s decision confirms that New York law allows sanctioned professional MMA and that the AG is wrong in prohibiting it. UFC is a responsible corporate citizen and has chosen not to act contrary to the AG’s position, even though that position is legally unsustainable. UFC, through the legislative process, has worked for years to have professional MMA legalized in New York, as it is in every other state in the nation. New York’s law was passed in 1997, when MMA was in its infancy and lacked the safety regulations that the UFC has introduced over the last decade. The poorly written law, as interpreted by the State Athletic Commission, prohibits professional MMA, but allows (without State regulation) martial arts events that combine martial arts styles, like K-1 and Muay Thai. Also the law – which the AG conceded in this lawsuit does not prohibit amateur MMA – leaves amateur MMA wholly unregulated, a fact the Association Boxing Commissioners have condemned. UFC and the Plaintiffs are considering all options, including an appeal of the decision and the Court’s suggestion that they file new claims challenging the law. The plaintiffs are being represented in this action by Barry Friedman, the Jacob D. Fuchsberg Professor of Law at New York University School of Law, and Jamie A. Levitt of Morrison & Foerster LLP in New York. The federal lawsuit filed by Zuffa LLC against the State Attorney General, a suit that was meant to strike down the statute that kept MMA competitions out of New York, was dismissed today by presiding Judge Kimba Wood on the grounds that Zuffa lacked sufficient standing for the suit. If the purpose of an amateur scene is to fine tune future pro fighters into well-oiled machines of martial combat, than Saturday night's New York Fight Exchange 6 in Jamaica, Queens, was proof positive that the scene works. 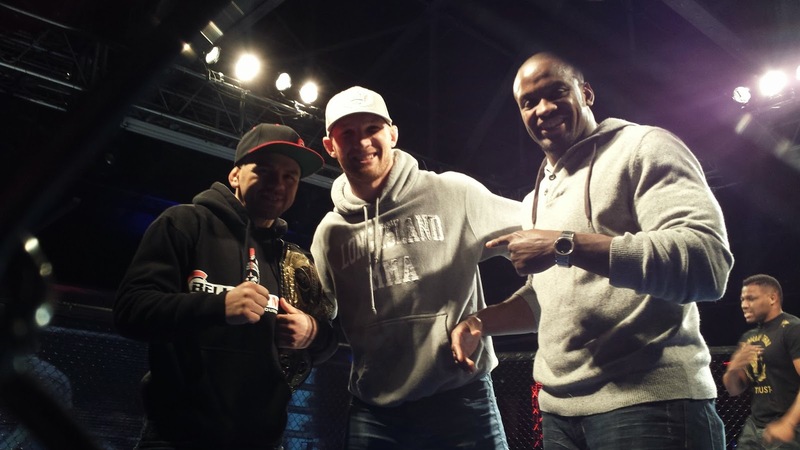 Two champs capped off flawless amateur careers with victories that left no doubt that they're ready for the pro leagues, while others on the card stepped into the fire and got a taste of what they needed if they wanted any kind of success. But when all was said and done, the true sign of the efficacy of New York's amateur circuit took the form of an underdog's amazing performance against a former champ.